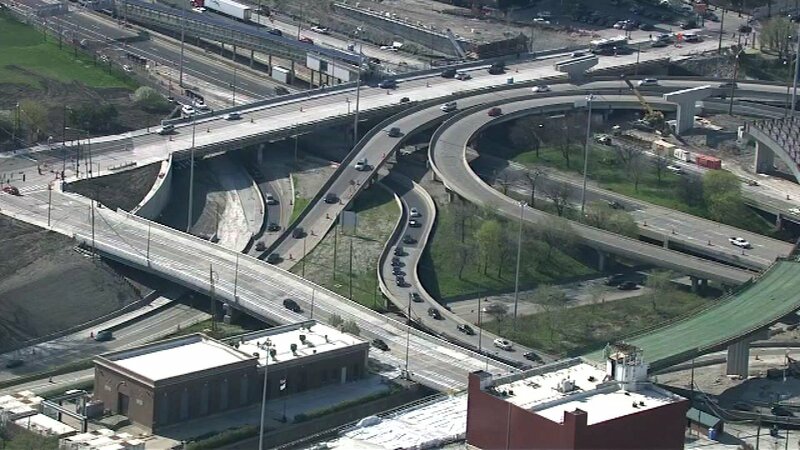 CHICAGO (WLS) -- If you're planning to take the Eisenhower Expressway into the city this weekend, watch for lane closures. Inbound lanes of the Ike will be reduced between Racine and Halsted starting Friday night. The closures are due to construction work on the new Halsted Street Bridge over the Eisenhower. The lane closures get underway around 10 p.m. Friday and will run through 5 a.m. Monday.